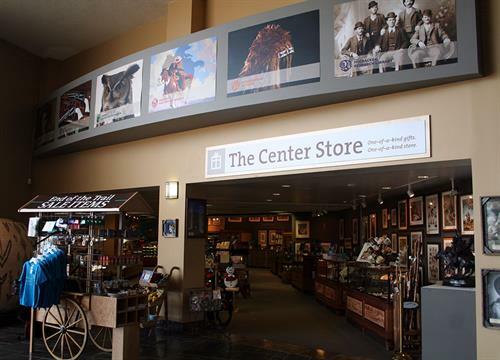 All members of the Buffalo Bill Center of the West receive a special 20 percent discount in the Museum Store at the Center and in our online store. May Double-Discount Shopping Days take place May 5 and 6—just in time for Mothers Day shopping! Members must present their valid membership card to receive the 20 percent discount in our physical store. If you are not yet a member and are interested in becoming one and enjoying the benefits of Center of the West membership, visit centerofthewest.org/membership.